PET SEMATARY takes a place in the upper tier of King-based features because its creators not only respect the source, they’ve identified the important elements to keep. 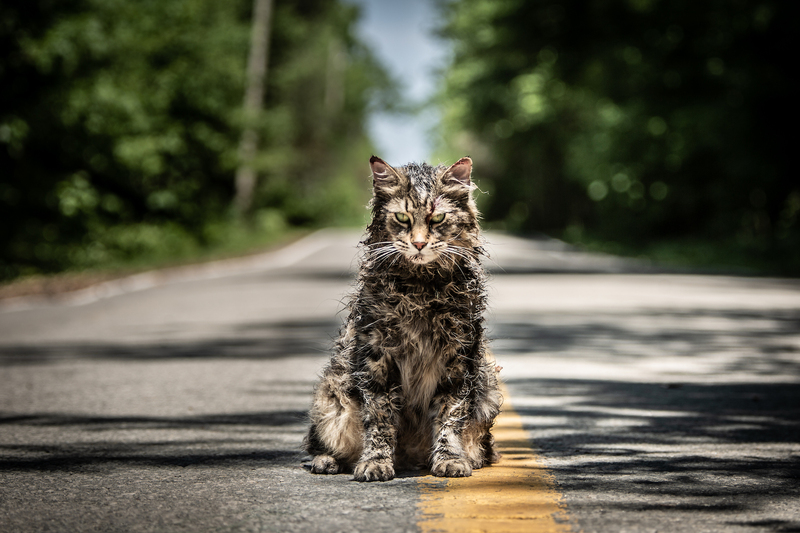 With the new film version of PET SEMATARY arriving in theaters Thursday night, Paramount Pictures has released one last trailer to tease us about this take on Stephen King’s classic novel. 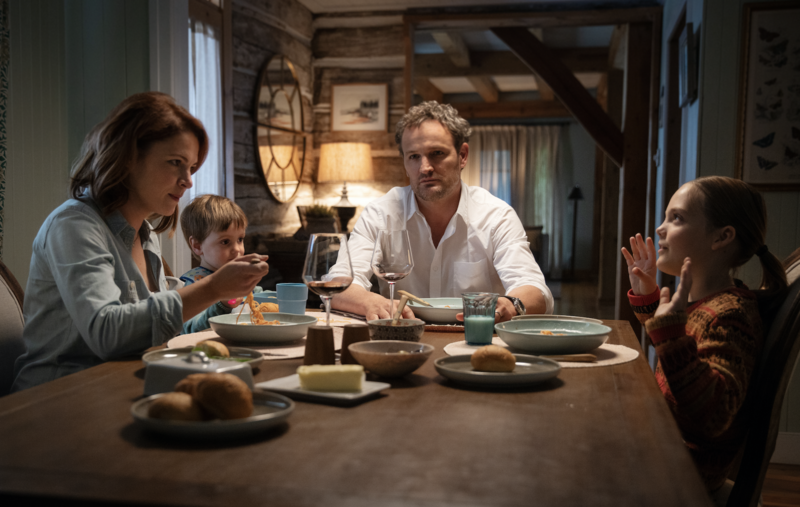 With the new film of Stephen King’s PET SEMATARY getting closer to release, Paramount Pictures has released an eerie new poster and a trailer that reveals a significant change from the source; see them after the jump. 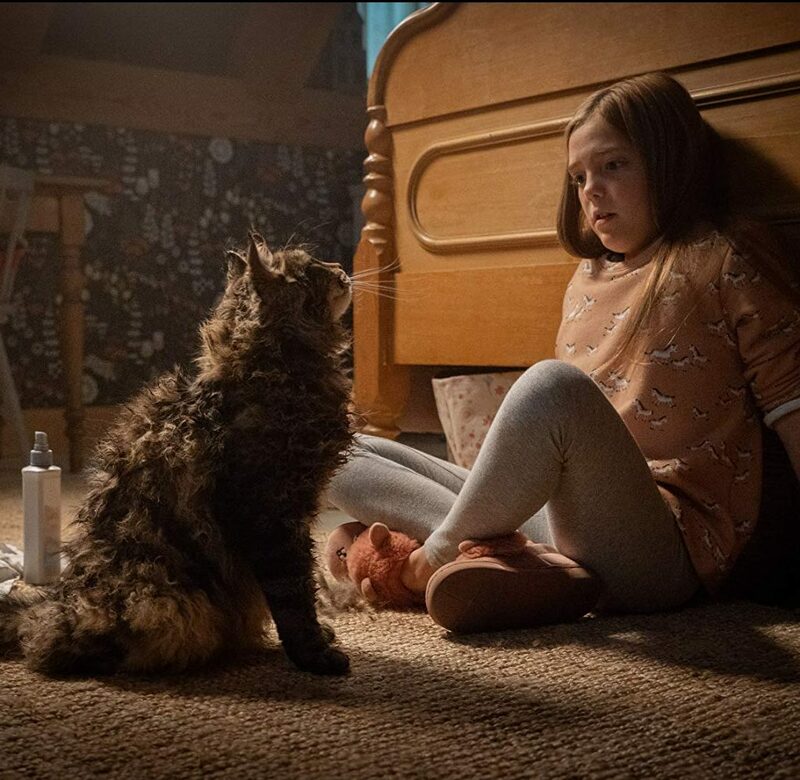 Yesterday, Paramount unveiled the poster and some photos from its new film version of Stephen King’s PET SEMATARY. This morning, they’ve revealed the trailer. 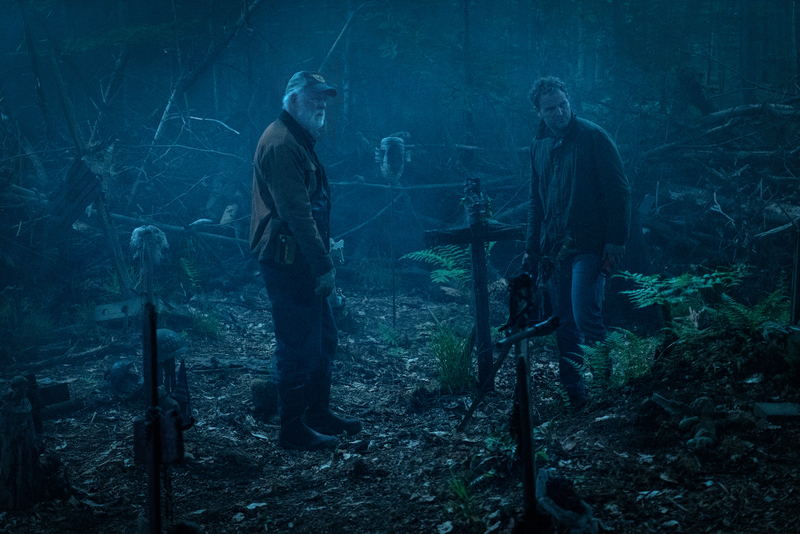 Check out the chilling first look at Stephen King's PET SEMATARY remake, along with the poster.